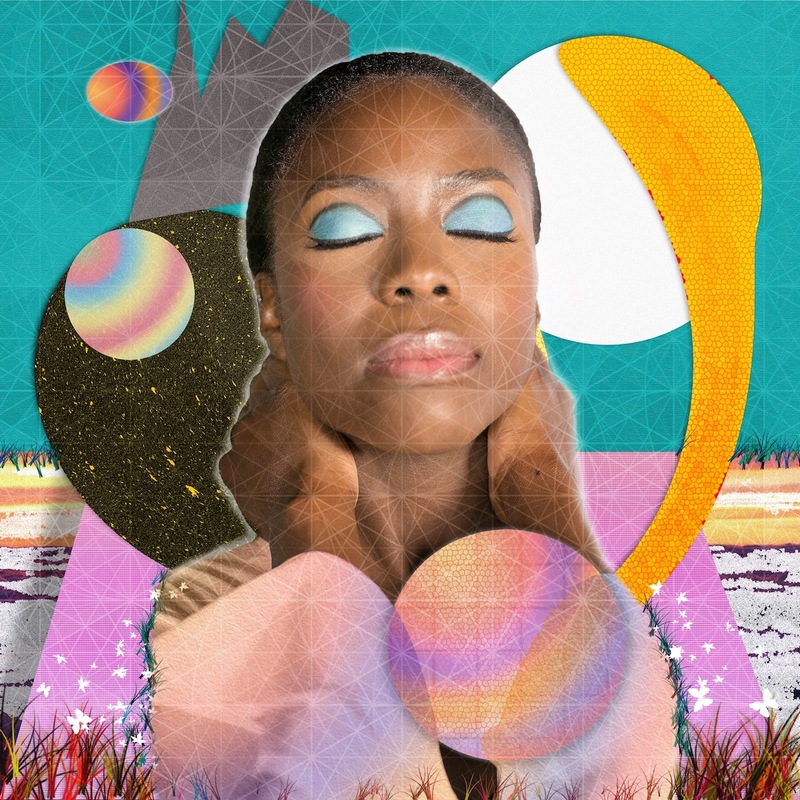 As a small surprise ahead of the release of her new EP Nothing Left to Lose on Friday, SheBOPS is exclusively premiering some psychedelic new songs by the fabulous Kadija Kamara! 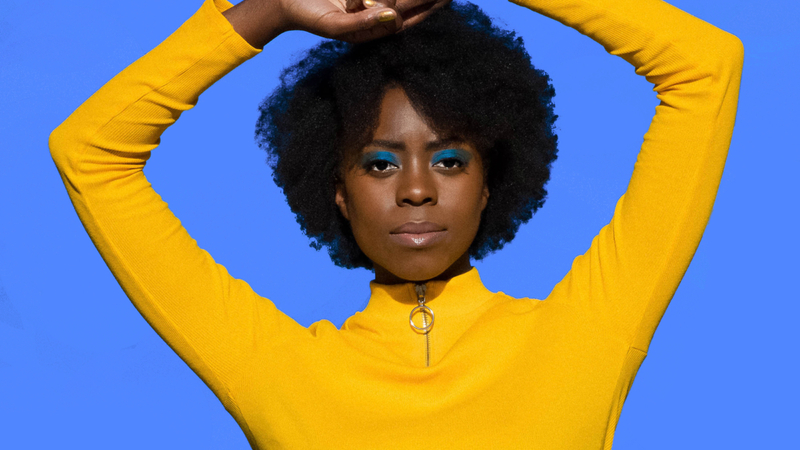 Based in London, alt-soul diva Kadija Kamara fuses her love of 60s and 70s analogue sounds plus retro soul music with a host of modern influences, and her latest song Running in the Name of the Game is a glamorously accurate representation of that. Fans of Kadija‘s funky sound include Fendi; the fashion house selected Joan Thiele‘s Polite, a song Kadijawrote with the singer, for one of their latest campaigns. Slay, fashion queen! It’s about being caught up in the rat race. It has become my anthem for motivation of late. It was written at a time when I had a lot of things going on and I felt like I was being pulled from all angles. Sometimes we all need to slow the pace down a little, to be able to breathe and reevaluate our journey. Next Post Next post: BoA Shares Korean Mini Album, One Shot, Two Shot!